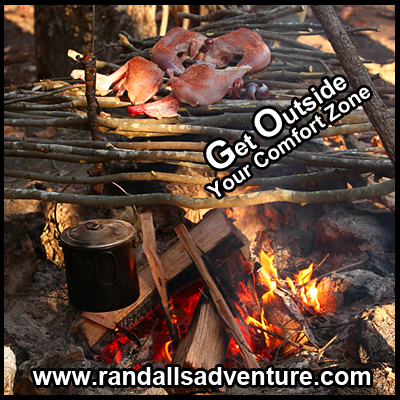 The Bushcraft Report ™ – Your daily dose for the latest in Bushcraft! 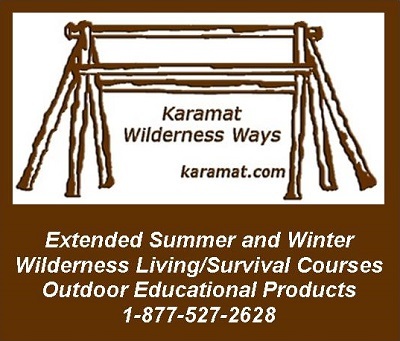 Your daily dose for the latest in Bushcraft! Apple Pollen Available, Plus New Apple Pollen Medleys and Hurray for Genetic Chaos! Quick, It’s Nest Box Time! Earth Day 2019 – Protect Our Species! The Bushcraft Report is a focused effort to find, gather, and share high quality online content that is geared toward bushcraft. While there are many outdoor living skill disciplines, The Bushcraft Report casts a wide net to include as many related sites, media, and blog sources as possible. If you offer online content, run a gathering, or have an announcement related to bushcraft and you would like to have your knowledge shared here, please get in touch using this contact form. ‘Dual Survival’ Returning to Discovery for New Season in June; Who Are the New Hosts? Wilderness survival: Do hikers rely too much on technology? The Bushcraft Report is an aggregation of relevant sources from across the web. All data and information provided on this site is for informational purposes only. The Bushcraft Report makes no claims as to accuracy, completeness, or validity of any information on this site and will not be liable for any errors, omissions, or delays in this information, nor any losses, injuries, or damages arising from its display or use. The Bushcraft Report participates in the Amazon Services LLC Associates Program, an affiliate advertising program designed to provide a means for sites to earn advertising fees by advertising and linking to amazon.com. Like staying on top of the latest in bushcraft news? Get daily link list updates delivered right to your inbox! Please contact us through the form below to discuss advertising options and rates.